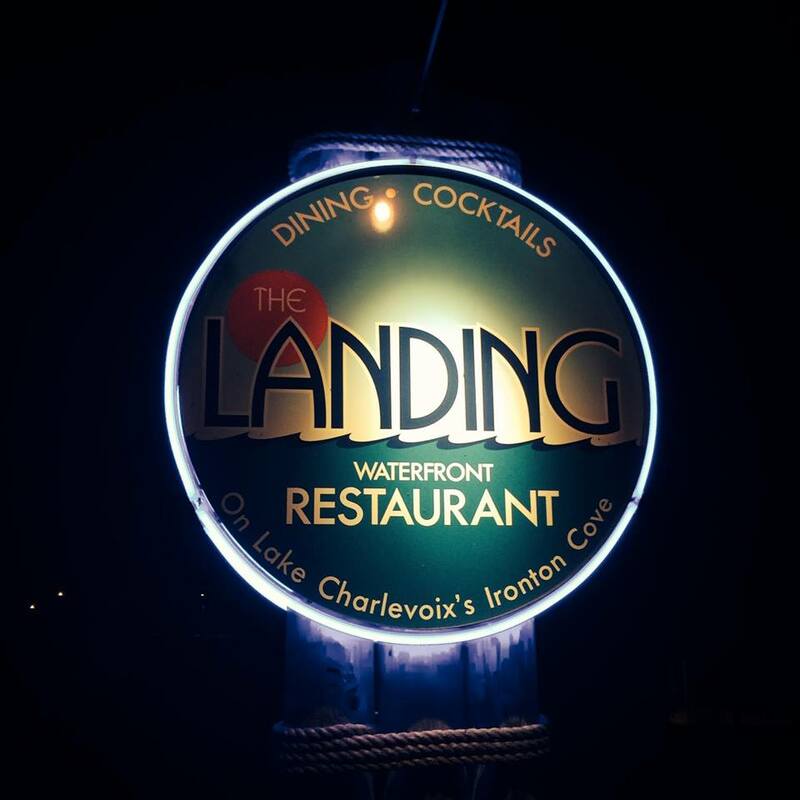 Come by boat or car and watch the Ironton Ferry motor back and forth while you eat at this newly renovated lakeside fun-food spot on Lake Charlevoix in Charlevoix. Beach fries, New England lobster roll, great burgers, bbq and other fab summertime food. Find menus here. Facebook here. Hours are seasonal.